The Rand has crashed to R16.70 a dollar. On 30 November 2015 a Bloomberg report speculated the rand could hit R20 to a dollar. Then on 8 January 2016 a Fin 24 report again reiterated the R20 to a dollar level for 2016 and Cees Bruggemans, a well known economist predicts we could see R22.50 to the dollar before 2018! 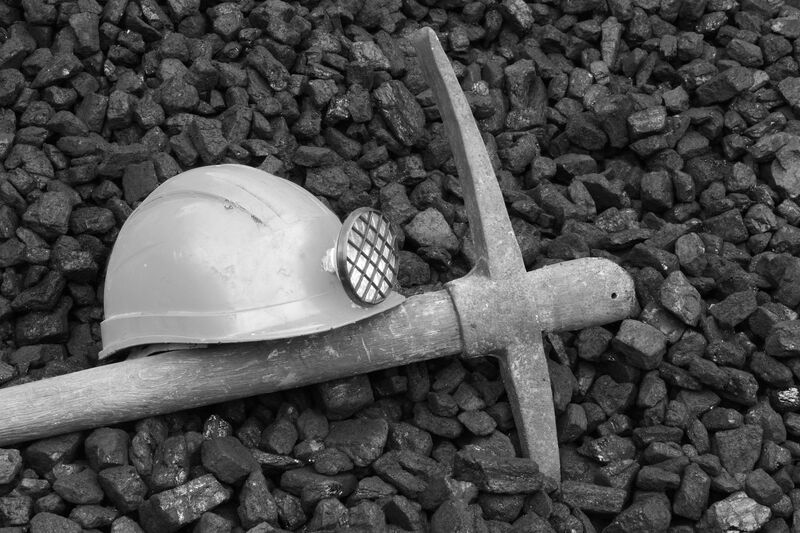 With the rand this weak, are mining companies attractive again? I’ve had a couple of investors ask me about mining and especially gold mining companies in the past week. Sibanye Gold for instance recovered from a low of R15 to past R30 on the latest round of rand weakness. And it’s all thanks to the weak rand that’s caused an increase in the rand gold price. You see, a couple of months back the gold price was $1,100 with a rand/dollar exchange rate of R13. Today the gold price sits around $1,080 but the rand is R16.70 to a dollar. The rand price of gold is at an all-time high! In rand terms the gold price has never been this high before! Whilst I cannot guarantee you the rand will stay like this, it seems like this trend is firmly in place and a play on the rand price of commodities could be worth it. 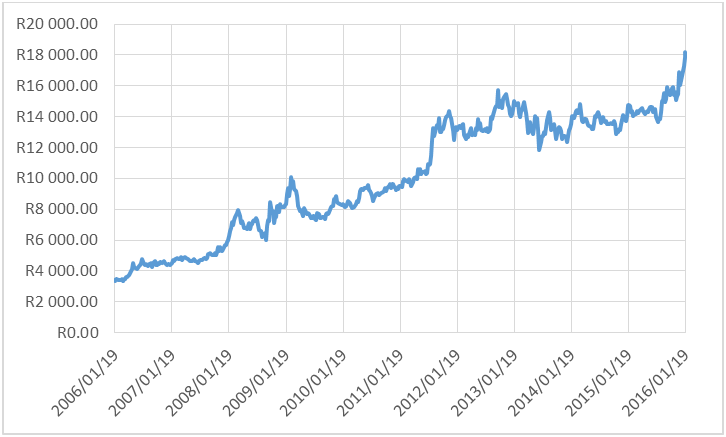 In June 2015 the Richards Bay Coal Futures price was $74.20. At the time the rand was R12.26 per dollar – making the rand price of coal R909 per ton. By January 2016 the coal price in dollars dropped to $49.50. A seeming 33% drop. But the rand weakend to R16.70 a dollar, so the rand price of coal is now at R826.65 per ton. So the drop is a mere 9%. So, if you’re interested in taking advantage of the weak rand amidst strong rand commodity prices now is the time to do so. Many investors wrongly don’t follow rand commodity prices. So they’ll be late to the table on this one. Wescoal just opened a new coal mine called Elandspruit. The mine has the potential to DOUBLE Wescoal’s production. The company is in the process of getting a coal supply agreement in place for the mine. In the meantime it is selling coal to Eskom on a month to month basis. On a valuation basis this mine alone is worth more than R2 a share, while the Wescoal share price is at 78c. This is a great opportunity to pick up a quality, growing small cap share whilst the market is at the maximum of pessimism about it. This company is a long-time favourite of mine. I was outspoken regarding its risky dividend policy in 2015, but with the gold price where it is now the company is making more than enough cash to pay you progressively bigger dividends this year. What’s of most interest is that Pan Af completed a low grade mining cycle at its Evander gold mine last year. This year it’s mining higher grade gold deposits again. So not only is the high price of gold on its side, it will also benefit from taking out more gold and lowering production costs in 2016. Just follow these three easy steps, and you could quickly see big penny stock gains. The three steps work in all markets. They work during any time of year. And they’re so simple to follow, you don’t need any special market skills. Take a look at all three steps for free, right here.